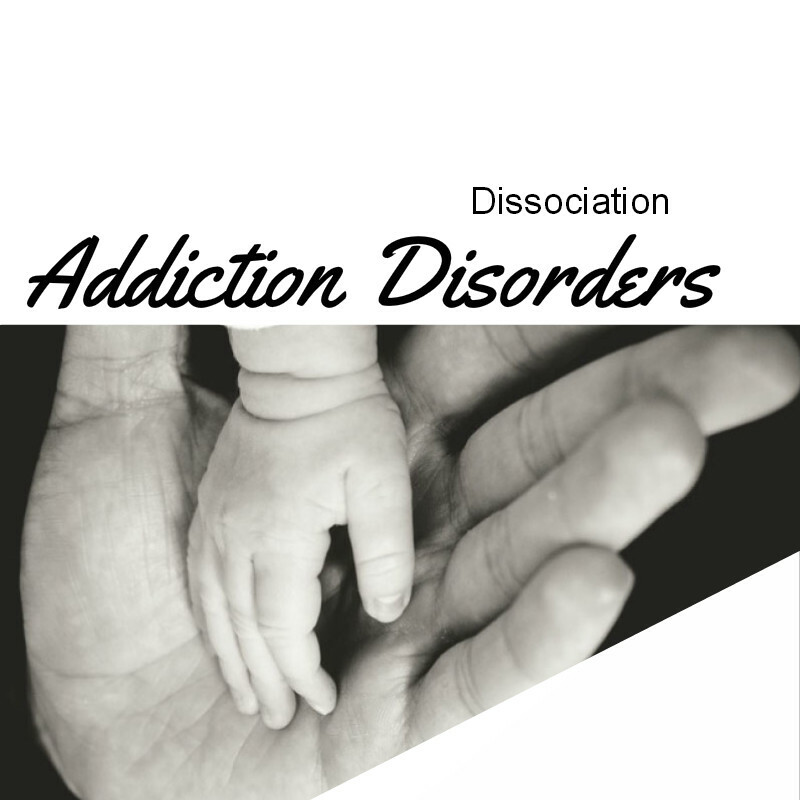 Dissociative Addiction disorders treatment is not like chasing bacteria out of the bloodstream. 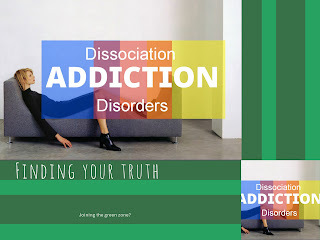 Title: Dissociative Addiction disorders treatment is not like chasing bacteria out of the bloodstream. Dissociative Addiction disorders treatment is not like chasing bacteria out of the bloodstream. It’s about a human being coming alongside another human being and giving them the courage to face the trauma and the abuse that has threatened to overwhelm them. In that setting, We don’t want some bespectacled expert who can quote chapter and verse. We want someone who at core is a thoroughly decent human being, who is willing to let me be the expert on me, who is willing to learn about me with me, and not assume that We are like every other dissociative disordered person he or she has ever previously known. Labels: Dissociative Addiction disorders treatment is not like chasing bacteria out of the bloodstream. Learning to tune in to ourselves to assess and respond to our needs, and develop some level of care for self, was and still is hard. Many of us are not very good at it at all. Our medial pre frontal cortex, the ‘front middle bit’ of the brain which helps us reflect and zone in on our internal experience, has in many cases failed to develop sufficiently as a result of neglect. I like to see this part of my brain as a muscle that is puny and atrophied, but which I am now regularly working out at the ‘gym’. As I do, I'm beginning to see progress, and I'm less liable to want to respond, “But I don’t have a body” or “I don’t know how I'm feeling.” Use it or lose it, the slogan goes, and I'm learning, slowly and sometimes still too reluctantly, to use it. But there is a huge fear that many of us have when we first start to tune in to ourselves – that we have within us such a huge reservoir of need that attending to it will burst the dam, and we will drown. It is a very tangible fear, full of a sense of overwhelm and risk. What if, instead of turning the tap on slowly in the safety of the confines of therapy, what if, instead of just having a little cry and then being able to pull ourselves together again, what if … what if … what if the whole thing comes gushing through? All those years of hurt and heartache and trauma and terror? All the hugeness of all the loss and all the abandonment and all the abuse that was so overwhelming that we could only dissociate in order to cope with it, and which resulted in us being the way we are now? Addiction a healthy way out. Title: Addiction a healthy way out. Addiction a healthy way out. To suggest that DAD or addiction is a mental illness is to suggest that something has gone wrong in the brain, that some form of medicine may be needed to treat it, that this ‘illness’ may recur, and that it may even be contagious. Likening mental distress to physical illness is inadequate because it pathologises our normal, human suffering and places it squarely in the medical model, at the whim of doctors and ‘experts’ who can label our experiences as abnormal. I came to realise—eventually—that nothing had gone wrong with my brain: my brain did good. It helped me survive the unendurable by switching off, by limiting my awareness, by refusing to join up as a whole what is too much for a child’s brain to bear.I came to realise that my brain isn't sick. It’s what happened to me that was sick—and arguably the people who did what they did to me. My brain just reacted in the best way it could to keep me alive, and to keep me sane. 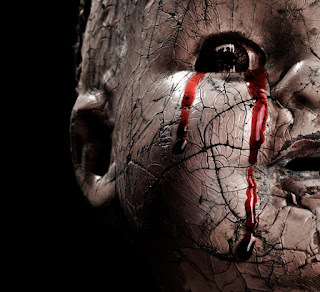 DAD is an adaptation to an abusive or traumatic environment. But once that environment changed—once, as an adult, I became safe—I needed to set about the process of re-adapting my brain to a different environment, one where it didn't need to be so focused on threat and trauma and pain. That is the process of recovery, to mould my brain to a new, non-traumatic environment, not to mend it from dysfunction or cure it from illness. My brain had to learn to focus anew on exploration and relationships and joy. Dissociation was logical when I was a child in an unsafe environment. It only became illogical when I persisted in it as an adult in safe surroundings. Labels: Addiction a healthy way out. Dissociative addiction disorder (DAD) is neither a personality disorder nor a psychosis. Title: Dissociative addiction disorder (DAD) is neither a personality disorder nor a psychosis. Dissociative addiction disorder (DAD) is neither a personality disorder nor a psychosis. It is certainly not the same as schizophrenia. DAD is simply a creative survival mechanism for coping with overwhelming and chronic childhood trauma. Labels: Dissociative addiction disorder (DAD) is neither a personality disorder nor a psychosis. 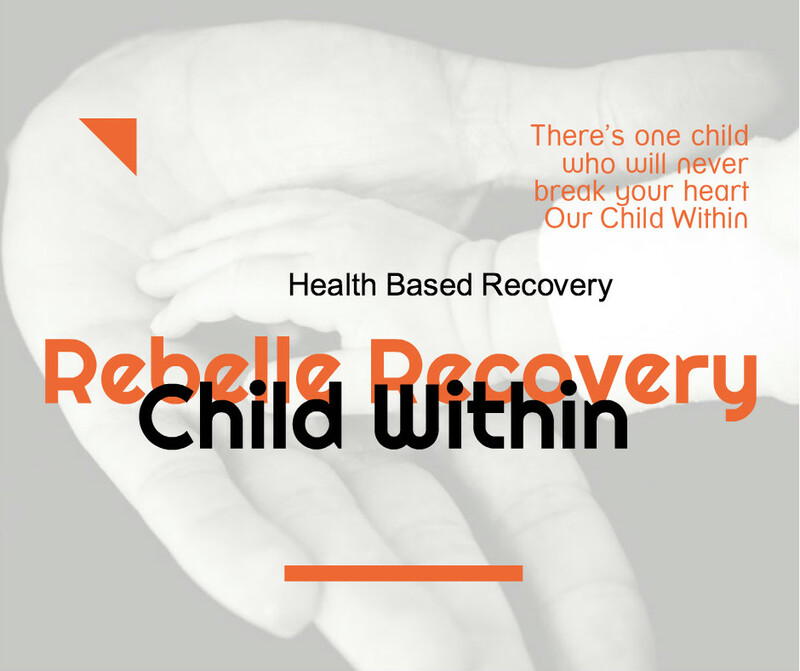 Rebelle & Rebel Recovery therapy: An examination of the child withins over-developed sense of self and the hijacking of our adult being. 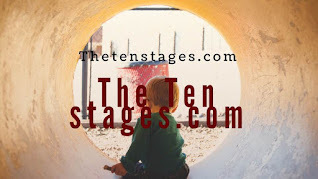 The journey out of the basement of childhood into adulthood is often avoided at all costs. Dissociation becomes the norm either as substance abuse or risky behaviour, over eating. We are drawn into the stream of life heading into the rapids , bouncing of the boulders of life constantly in crisis manufacturing drama creating our own particular soap series, finding an impossibility in relationships as we start to slip out of the rapids the force of the stream increases as we crash once more over the waterfall and hopefully survive our journey many of us do not, but for those who do we scale the waterfall once more exhausted we throw ourselves once more our feeble efforts only speed our return to the savage rapids. Is their an alternative well yes their is we can join the stream a little further upstream its a bit more difficult and slower but when we do the current is weaker and we swim up to the deep pools of reasoning and tranquility previously we used substances to gain access to the pools, but now we make the decision to use mindfulness to permanently access the relaxation into these deep warm pools of our unrestrained mind and we start to heal our intuitive reasoning awakens and we begin to experience the joy of true happiness. Our child withins emotions are volatile once calmed you can think rationally, re-evaluate the situation and pinpoint the triggers. Becoming aware of your triggers helps our brain to shift into our green zone of peace and activate rational thinking about these events and how our mind/body responded to it. 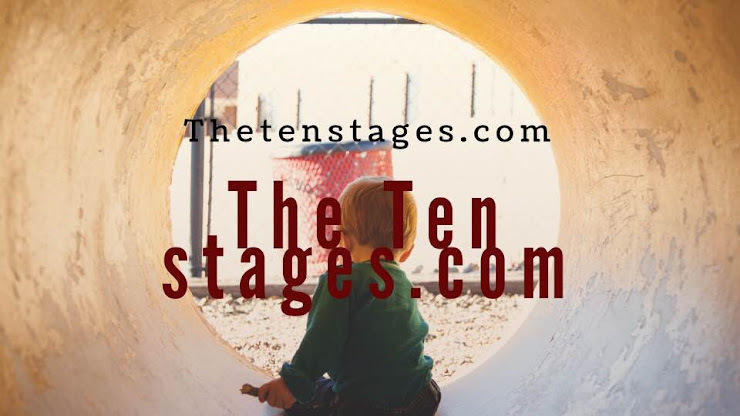 To avoid future child within-hijacking,we use stages mindfulness to train our brain ahead of time. Mindfulness is the act of bringing our attention to the present moment in a way that allows us to act as a compassionate observers about what is happening on a moment-to-moment basis. We can use our breathing or simply pretend that we are watching the events going on around us in play-by-play mode. One of the easiest ways to incorporate mindfulness is to focus on nature. Simply find an object in nature (a leaf, a stone, the blue sky, white puffy clouds) and bring all your attention to bear upon that object. Take note of its color, its shape, its texture. Does it have a sound, smell or taste? If you are able, feel the object and pay attention to its texture – is it bumpy, smooth, jagged or rounded? If you are inside and cannot go outside, simply gaze out a window and take on an artist’s perspective to really look at a part of the landscape. 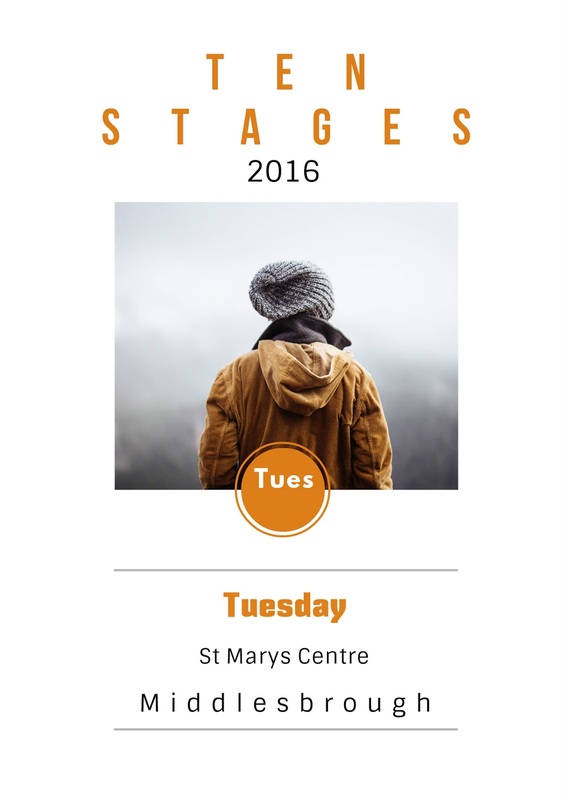 Stages Mindfulness is something that can be practiced every day. Just like a muscle, our brain must be exercised through mindfulness before the stressor (trigger) comes. Try to build mindfulness into 3 or 4 sections of your day. For example, in the morning as you are showering – allow yourself to really smell the shampoo, feel the water, notice the warmth and the steam all around you. At lunch time, slow down your eating and really taste your food, look at the colours, shapes and textures of the foods on your plate. Smell. See. Engage all your senses in your lunch-time experience. Do this at dinner and again before bedtime – pausing to really become present with your experiences. If you build mindfulness into our every-day activities, we will habituate our brain to move through child within-hijacking more quickly and effectively allowing you to lead a freer quality life. 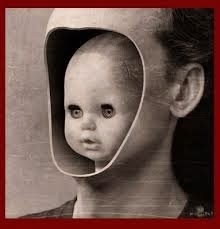 The Child Within in Charge of Dissociation, the over-developed childhood mind. Title: The Child Within in Charge of Dissociation, the over-developed childhood mind. Most of us who live in our hectic, high-stress culture will experience anxiety which can make it difficult to live out our lives in the most effective way. It is important to understand how our child within gets “hijacked” , and bypasses our ability to tap into our rational brain to make good decisions. When an event or a remembered event happens that triggers an intense emotional response our child within becomes activated and starts the whole fight or flight response in our mind/body system. our body and mind gets caught up in various neuro-chemical processes that make it extremely difficult to think through the situation with a calm and logical approach. It can take anywhere from three to four hours for your mind/body system to begin to calm down after encounters with stress filled situations often triggering an unwelcome dissociated response. To have to wait a four hours or more depending on the chosen dissociation to reclaim your rational adult brain is not very convenient and is not terribly effective. Dissociation is a powerful method of control, a survival strategy lodged in the subconscious that rules our life today often created in the powerlessness of childhood as an escape from unacceptable levels of pain, doubt and disbelief as a comforter for abuse and disrespect. We who have learned dissociation cannot handle the pain and vulnerability of growth are consigned to stay stuck in our subconscious childhood life. We must keep our true selves buried from the world’s eye and from our own. We cannot face our full range of feelings because this feels too dangerous. These feeling tell our truth. We must instead act out our dissociated inner truth – our buried pain and rage – in disguised form, through addictions and self-destructive behaviours and inappropriate relationships (most notably with our own children), and even physical illness. The body tells the truth when the conscious psyche cannot. 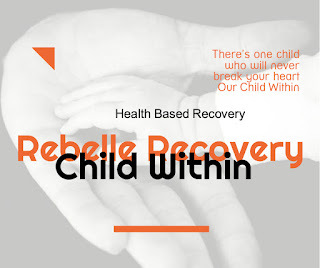 Rebelle Recovery is an evolving twelve week taught course of study which includes the ten stages and the child within which is based on a self-empowerment model a holistic approach to overcoming addiction that views us in our completeness– mind, body and spirit. 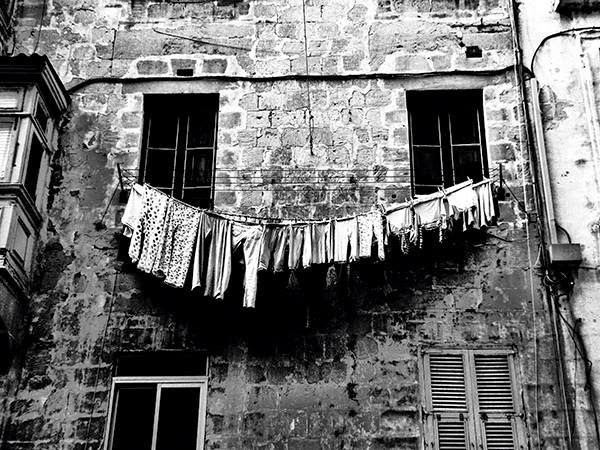 A fundamental basis is flexibility and an openness which leads to continually ask:What are our dissociations, What are the self defeating behaviours that we employ that destroy us? How do they work in our life? and Why are they their, How can we identify them, Why did we need to create them and can we help to identify them and as a consequence work better in our life without this added baggage? 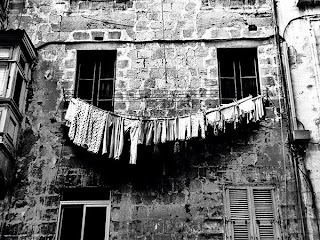 Rebelle Recovery starts from a position of trust and consent which leads us to our own personal truth this encourages us to be continually open to the new information in the ten stages and The Child Within and not to become trapped into dogmatic teachings or create new dissociations to escape from the relentless questions of our newly found reality. At its core our solution, is based on loving Kindfulness not fear; internal control not external authoritarianism; affirmation not deflation; and trust in the ability for us to find our own healing path when given education, support, hope and choices. 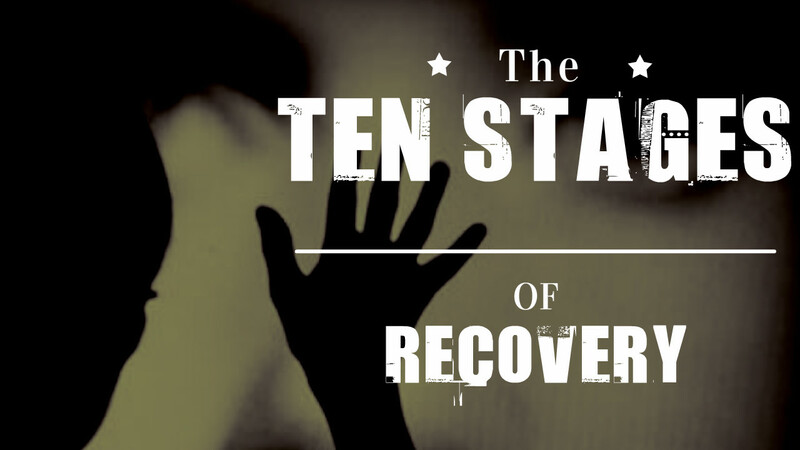 In Rebelle Recovery, addiction is seen as a complex web of social factors based on matrix of dissociations, physical, pre-disposition and personal history which has lead us into the trap of dissociations. This empowerment encourages us to develop our own internal belief system based on our creating gradual redundancy of our old outdated coping strategies,twisted perceptions and experiences from childhood. It is fluid and open to change as we evolve. It believes that a major task of healing from addiction is to validate the underlying, positive survival goals for safety, connection, pleasure, love and power that we should have had modelled from our childhood. Exploring our active dissociations to find non-addictive and positive ways to meet those needs. It is crucial to create a healthy physical balance to prevent the return of cravings. Rebelle Recovery addresses issues of cultural diversity and internalised oppression stemming from sexism, racism, classism, and homophobia. In our taught model, the concept of “codependency” is understood as a form of internalised oppression, rather than an addiction to security, in a cultural context as well as an individual problem. improving self-esteem; helping us believe in our own intuitive voice; giving us permission to be creative; expressing and validating our personal beliefs and feelings; and helping to be more courageous are seen as being the positive effects of the Rebelle Recovery Course.